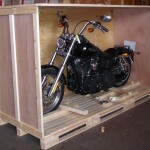 We make the best custom crates in Los Angeles, Las Vegas and the Bay Area. When custom crating and shipping high-value items (i.e. 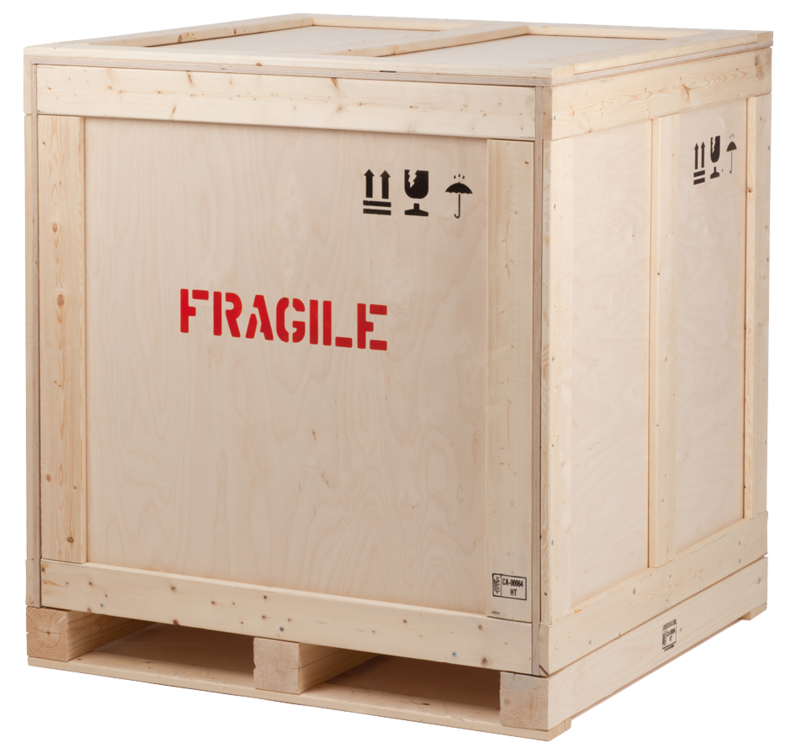 fine art, statues, antiques/heirlooms, electronics, porcelain, neon signs, and more) a customized wooden crate provides a higher degree of protection and peace of mind. Our award-winning team of custom crating experts employs innovative and advanced techniques to construct each crate and pack the item(s) within the crate properly and securely. Throughout the past 25 years, the Box Brothers team has perfected the art of custom crating and crate design, allowing us to provide our clients with a truly unique, convenient, and reliable way to safely transport their valuables anywhere in the world. Each crate is made to order, custom built for our clients according to the specifications of their item(s). Furthermore, item(s) are packaged within the crate, using a variety of high-quality foams and packing supplies. Your custom crate can be shipped anywhere in the world, or even delivered back to your home or business if shipping isn’t required. For your convenience, we offer a storage service for items pending shipping, pick-up, or delivery. We offer a pick-up service, so that you may have your valuables crated and shipped without ever having to leave your home. On-site crating at your home or business is available as well. Custom crates for domestic/international shipping, storage, and special transportation (road shows, demonstrations, exhibits, etc…). 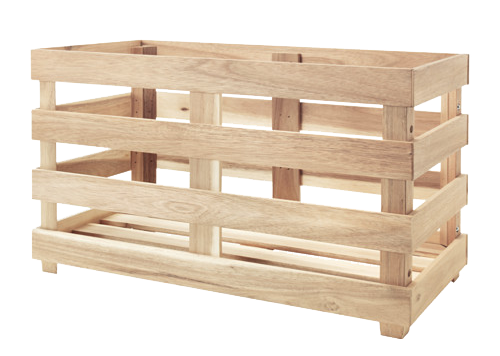 Our crates meet all domestic & international safety standards. Every crate is customized to accommodate our client’s needs. NO TWO CRATES ARE ALIKE. 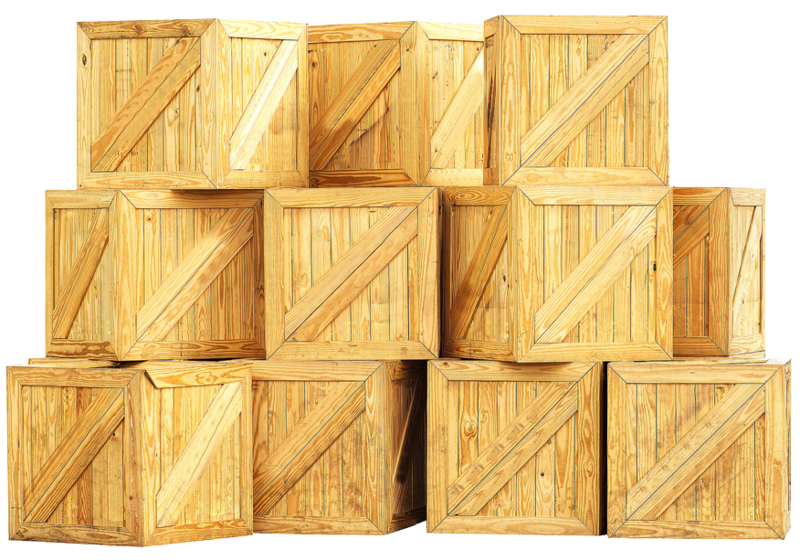 FREE crating quotes – call or email us today! Satisfaction Guaranteed! If you are unsatisfied with your crate, we will build a new one at no extra charge. Several crate options and specialty crates. We build museum quality crates, one-way & two-way crates, frame/slat crates, latch crates for easy opening/closing, and travel crates with wheels and/or handles for dynamic transport. Special crates for fine art, statues, motorcycles, electronics, displays, pool tables, and more! Premium packaging within the crate using the most advanced techniques and materials. Ethafoam: A medium-density, anti-static treated foam. Often used to construct in-crate cushioned housing. Useful for electronics & historical item preservation. Polyether / Polyurethane: A softer, spongy-like foam often used in upholstery. This foam is often used to create a “cavity-pack,” which is a perfectly shaped encasing for an item. Used to pack neon signs, fossils, artifacts, etc… Anti-static treated available as well. Item stabilization: Statues, sculptures, porcelain pieces, and other items can be stabilized within the crate to prevent any movement or contact with crate walls. Item suspension: Items can be suspended within the crate to prevent contact with crate bottom. Useful for items like chandeliers.